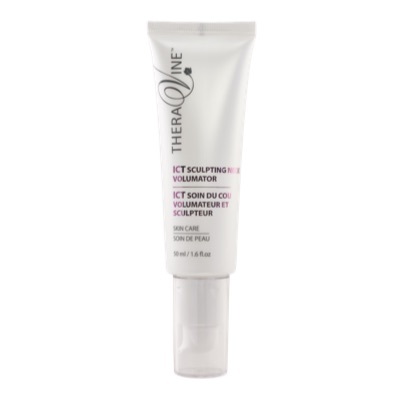 Velvety textured neck, décolleté and bust treatment lotion with cutting-edge, advanced dual action plant stem cell technology, combined with a highly specialised tetra-peptide which actively helps improve the appearance of the skin tone, density, strength and firmness. The addition of Uplevity, an excellent new firming peptide, to this weightless lotion helps to strengthen and fortify skin by stimulating the most abundant collagens in the skin. Skin in this area therefore shows improvement in volume while the firming effect particularly helps skin around the jaw line to appear more sculpted. High percentages of Hyaluronic Acid further prevents moisture loss and ensures skin remains supple and comfortable.